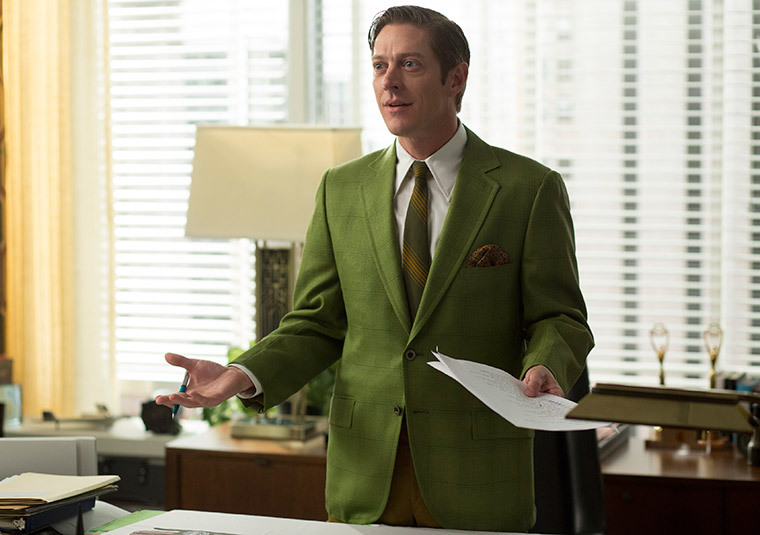 Tonight’s episode of Mad Men was all about people being put into a position where they were forced to confront the past while looking to the future and, in some instances, choose between the two. 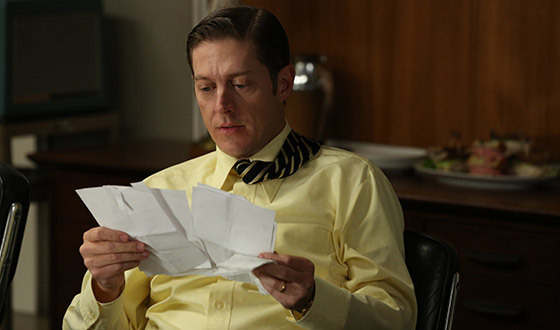 The prime example of that came in the opening scene, as Peggy is called into a meeting to help determine whether Ted or Don’s idea should be used for the pitch to Fleischmann’s margarine. When Ms. Olson is unwilling to opt for one over the other, she earns a tongue-lashing from Don, who tells her that he will look over her work and give an educated opinion, as that is what professionals do and that she should try it some time. Despite this, it is Peggy’s newest mentor, Ted, who really gets under her skin, as he tells her that, despite it being a cliche, he is in love with her and every look and touch they exchanged distracted him from giving the pitch to the client, but says that nothing can happen between them since they both have someone else. Some people say that in order to fully appreciate the music of Bob Dylan, you have to be stoned when you listen to it; or that LSD is necessary to enjoy Dark Side of the Moon or to understand the White Album. I cannot attest to the validity of those claims – though I do think Blood on the Tracks is a great album without any herbal accompaniment and am not sure if anyone will fully comprehend Ob-La-Di Ob-La-Da no matter what chemicals they ingest – but I do believe that tonight’s episode of Mad Men may well only make sense with a complex vitamin super-dose half of the creative staff of SCDPCGC (seriously, even the doctor thinks that is a mouthful and wants to know the new name…) received to help them work. Like last season’s episode, Far Away Places – which featured Roger Sterling taking LSD – there was an element of the timeline being warped but in this instance it was not parallel narratives, rather an entire day passing when it seemed to Don Draper to be no more than a few minutes. The hour started with a strange scene showing Ken Cosgrove driving an Impala at high-speed with Chevy executives who were taunting him and firing a gun out of the window, ultimately ending in a crash that leaves the accounts man needing a cane. The manic nature of that opening continues throughout the episode, as most of the agency are stressing out about how they can satisfy their high revenue car client and the administering of the aforementioned stimulant shot – which appears to be methamphetamine – is supposed to help them be inspired over the weekend. In the creative team, Peggy and Ginsberg are the only two who are on the Chevy campaign but did not receive the vitamin boost – and the former is not sober as she is drinking – while Ted Chaough is unable to concentrate on work as he is too distraught over the death of his partner, Frank Gleason, who succumbed to the cancer we discovered he had two weeks ago. In the end, much of what the group come up with is dismissed as being gibberish, but during the course of the episode, Stan and Peggy kiss, with Olson only pulling away in the end because she has a boyfriend, rather than through lack of desire. Wigan Athletic did two things for the first time in their history this week: they won the FA Cup, beating Manchester City 1-0 at Wembley thanks to a 90th minute header by Ben Watson; and were then relegated from the top flight, after suffering a 4-1 loss at the Emirates, leaving them four points adrift of safety with just a single match remaining. 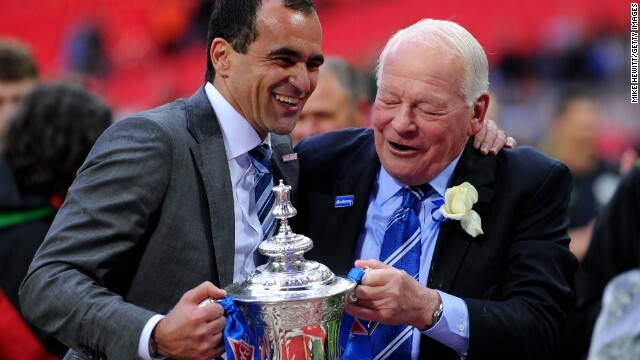 The cup victory over last season’s champions was an upset, but it was not a smash and grab in the style of Wimbledon beating Liverpool 1-0 in 1988, rather Roberto Martinez’s men more than deserved to claim the trophy having played the better football over the course of the game. It will be an unwanted record for the club, but Wigan winning the FA Cup this year is also the only time in the competition’s history that a side has won it and been demoted that same season. Imagine being a politically liberal person in 1968 America. 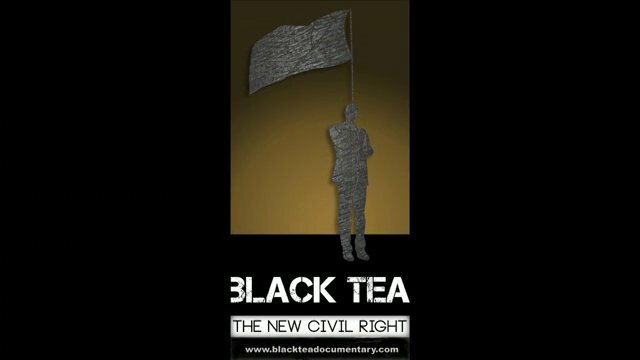 You are a supporter of the Civil Rights Movement and are against the war in Vietnam; you feel as though your views are not reflected by the actions of the government. But you do have hope: Martin Luther King Jr is a powerful voice in the fight for justice for all; prominent Democrats Eugene McCarthy and Senator Robert Kennedy come out against the war and successfully oust President Johnson from the Primaries. However, by the beginning of June, both King and Kennedy have been assassinated and the Democratic nomination appears destined to go to Vice President Hubert Humphrey who – as was mentioned here last week, then noted by Don in tonight’s episode – had the majority of the delegates sewn up. Come November, the White House will be won by Richard Nixon and the Vietnam War will continue on for another seven years – the feeling of hope and expectation is gone; the sense that there was a swing towards a more liberal mindset in the United States, vanquished. In the next 24 years, the Democratic Party will hold the Presidency for just one term as the country moves further and further to the right. 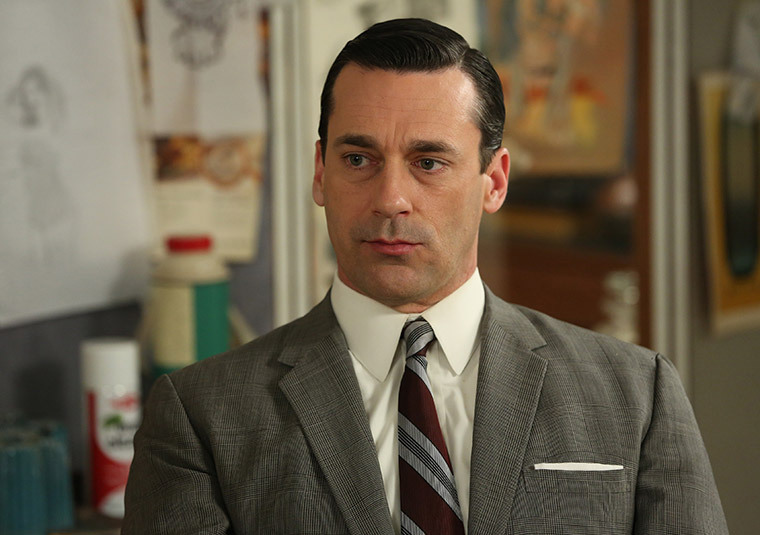 Over the course of tonight’s Mad Men episode, which concluded with the news that Senator Kennedy had been shot, Don Draper – who is far from a liberal, but has defined himself as being against the war – experienced a similar fall from a feeling of power and control, to a place where he feels desperate and alone. Following the announcement that Sir Alex Ferguson would retire from his role as manager at the end of the season, Manchester United acted quickly to replace him at the helm with another Glaswegian, David Moyes, whose contract with Everton is due to expire on June 30th. While many have suggested that there are many similarities between the two men, giving the club a level of continuity, Moyes has nothing like the experience that Ferguson had when he took the job at Old Trafford in 1986. By then, the elder Scot had led Aberdeen to three domestic league championship titles, 4 Scottish Cups, the League Cup, Cup Winners Cup and European Super Cup triumphs, whereas the Everton boss has no trophy successes on his resume. 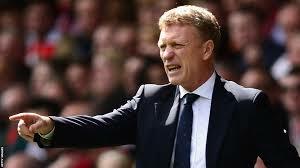 David Moyes also has limited experience in managing in European fixtures, but the job he has done on Merseyside over the last 11 years on a limited budget – which, in comparison to Chelsea and Manchester City, he will also have at his new club – suggests that he has all of the qualities that will be needed for him to help United maintain their winning formula for the coming years. 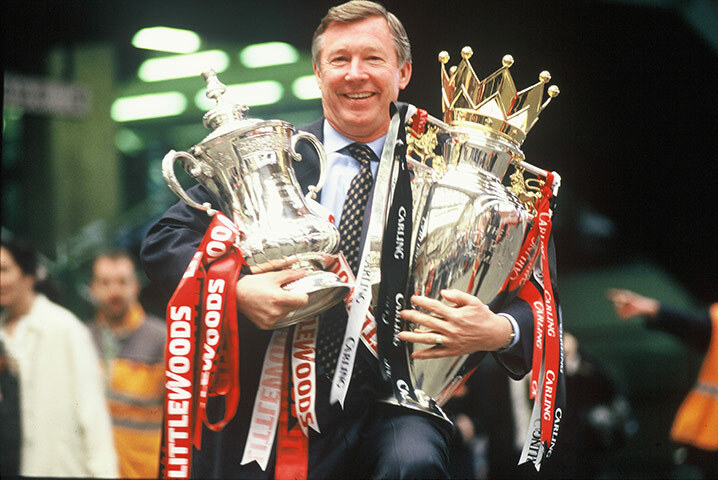 Nevertheless, Should he falter early on, Moyes is unlikely to be given the same amount of time that his predecessor was to get things right – Ferguson did not win any trophy in his first three seasons at United and did not win the title until 7 years into his tenure – with the Glazers, the American owners of the Red Devils, requiring continued success to keep making money from the club. The latest installment of Mad Men felt like a throwback to some of the earlier days of the series, with Don Draper focused on trying to land a top client, having already lost another; Roger Sterling using his charm and a caper to make an important business connection; and Pete Campbell being at odds with his father-in-law. 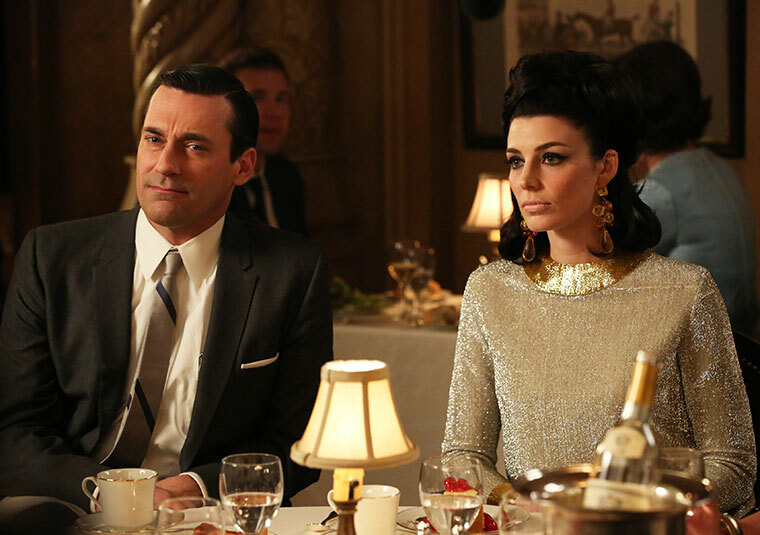 By the end of the episode, events had led to yet another major change in the organizational structure of the agency, the fourth iteration since the series began: initially, there was Sterling Cooper; then, in the Fall of 1962, it waspurchased by the British Company, Puttnam, Powell and Lowe; in December of 1963, with McCann Erickson set to buy the parent company PPL, they broke off and started afresh as Sterling Cooper Draper Pryce; and now there is to be a merger with Cutler, Gleason and Chaough. In order to get the two agencies to a point where their senior creative partners – Don and Ted Chaough – would be willing to end their rivalry to team up together, the show made it clear that neither was likely to survive without the other. For CGC, the obstacle was in the form of a health scare for one of its partners, Frank Gleason, who is battling pancreatic cancer – his death would mean the other two partners would have to buy him out, something they would have been in a stronger position to do had they not resigned their Alfa Romeo account to pursue Chevrolet. By contrast, things have never looked better for SCDP than they do at the beginning of the episode, as Bert Cooper, Pete Campbell and Joan Harris are working with an underwriter on a proposal to take the company public, which would result in a big windfall for all of the partners.